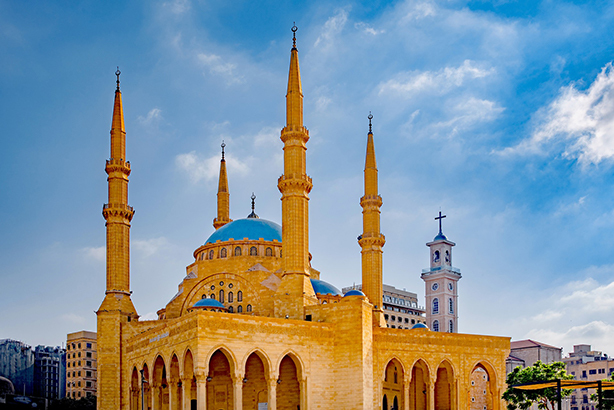 Netizency has opened doors in Beirut, home of the Mohammad Al-Amin Mosque. The agency’s new location will be based in Beirut’s up-and-coming digital and creative hub, Beirut Digital District. Fadi Khater, founder and managing partner of Netizency, said the decision to expand to Beirut as its newest operation destination was "to work with some of the fastest and most creative minds in the region at highly competitive rates". He added: "Regionalisation allows us to benefit from the strength of different countries within the Middle East, in a bid to create the optimal formula that combines quality, speed and price." Mouhamad Rabah, CEO of Beirut Digital District, added: "We are thrilled to welcome Netizency to our growing digital community. "The agency’s decision to establish a new hub in Lebanon builds perfectly on our mission to foster the growth of digital organizations, encourage local talent, and cultivate entrepreneurship." For now, Netizency’s Beirut office will house a set of diversified creative resources, serving its clients in Dubai and Doha, with plans to eventually expand its offering.